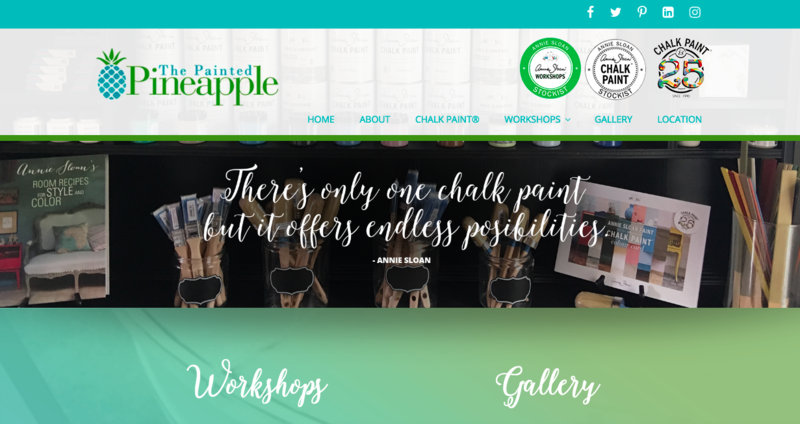 Our client opened a new location and wanted a new look on her website to go with it. We redesigned the site, and created an online system for her customers to be able to register to attend her workshops. We love the inviting colors and easy navigation the team created for this site. Do you need modern online solutions for your business? Contact us and we will help design a site that your customers will love.